A San Diego man who stole a Maserati from a La Jolla auto dealership in broad daylight showed up late for his scheduled sentencing Monday and was taken back into custody. Marcus Lee Allen, 30, pleaded guilty last month to auto theft and admitted a prior conviction for the same type of crime, said Deputy District Attorney Luis Mendez. Allen was out of custody on $50,000 bail pending sentencing but did not arrive at the downtown courthouse until more than an hour after his scheduled afternoon sentencing. Judge Charles Gill issued a no-bail warrant for Allen’s arrest, but the defendant arrived at court and was taken into custody pending a hearing scheduled Tuesday to set a new sentencing date. 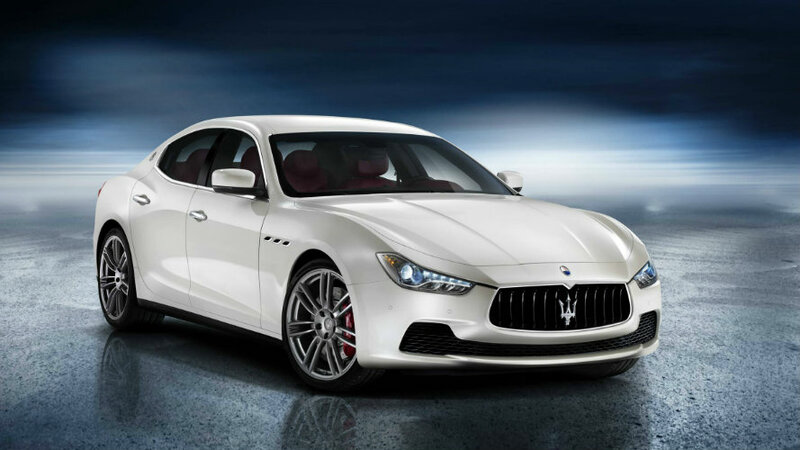 Police said Allen entered Maserati of San Diego on Girard Avenue on the afternoon of April 30, introduced himself to a staffer as “J.T.” and began checking out the autos for sale as if considering buying one. The Italian-made luxury sedan remained missing for two weeks, until officers spotted it parked in the 1900 block of Ninth Avenue, in a neighborhood just south of Balboa Park. They impounded the vehicle, which appeared undamaged, and returned it to the dealership, SDPD spokesman Matt Tortorella said. He faces a four-year split sentence made up of local prison and time spent on community supervision.